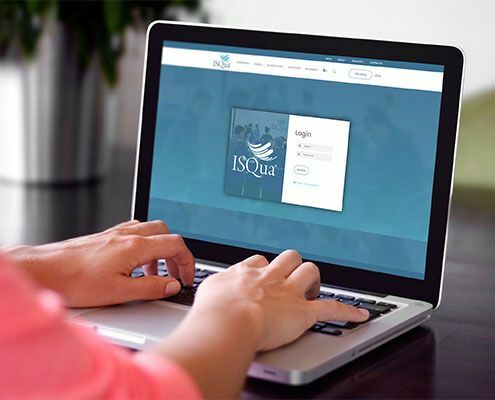 The ISQua Fellowship Programme works on a credit point basis. For each activity that is completed, a certain number of credit points are awarded. The table below lays out the activities that learners can undertake for the programme and the number of credits awarded for each activity. - 10 credits of electives (activities can include attending conferences, presenting at conferences, publishing books and articles, further education courses etc. Webinars, case studies, publication reviews and partner activities also count towards this requirement). In year 2 and beyond, learners can submit any activities (elective or ISQua) for credits.